Provision of 100% free nutritious hot meal boxes to the needy with strict food safety protocols. Hot meals are also sampled for laboratory test on a daily basis; hygiene audit is conducted every month. 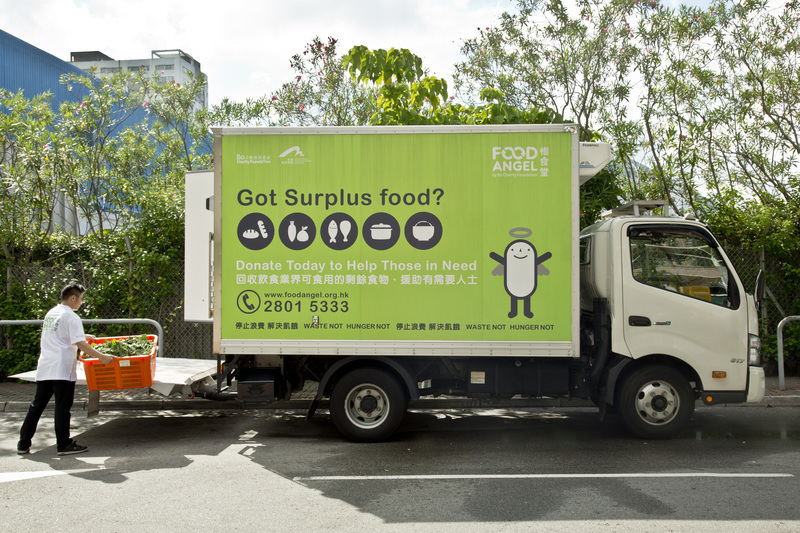 To date, we have provided over 5,358,885 meals and rescued over 4,613,488kg of surplus food from going to the landfills since the launch of our program in March 2011. 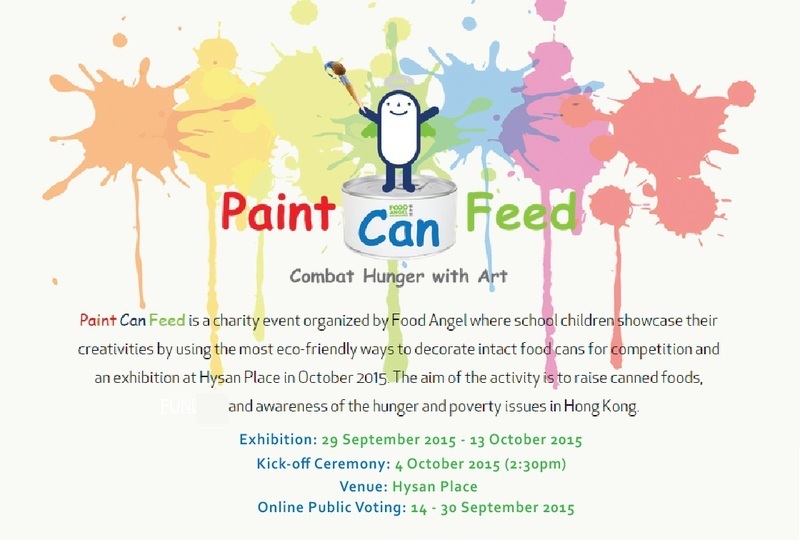 Food Angel uses edible surplus food to produce 8000 hot meals and 1,000 food packs everyday. 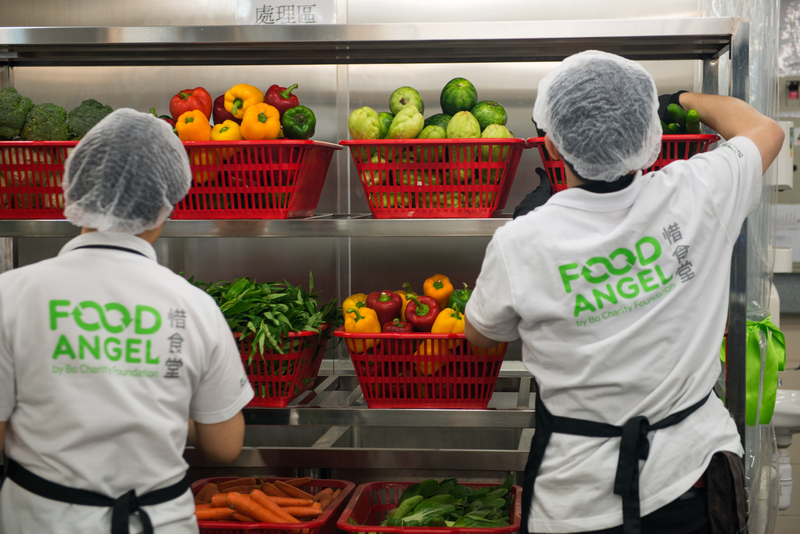 Food Angel is a sustainable Food Rescue & Food Assistance Program launched by the Bo Charity Foundation in 2011 with the ultimate goal of achieving Waste Not Hunger Not.The Food Angel team has been in effort to rescue edible surplus food from the local food industry. 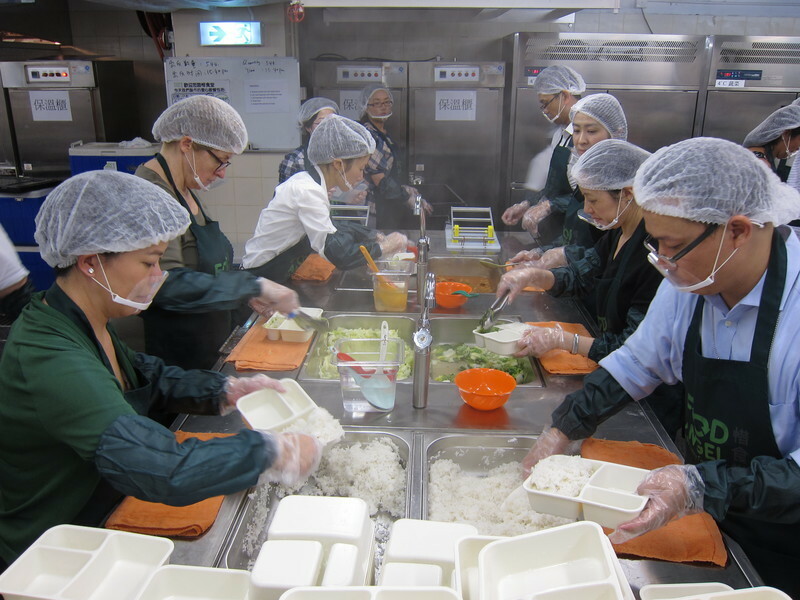 Following a set of strict food safety protocols, the rescued food items are then prepared into nutritious hot meals and food packs in our two central kitchens and redistributed to the deprived communities across Hong Kong free of charge by our logistics team. 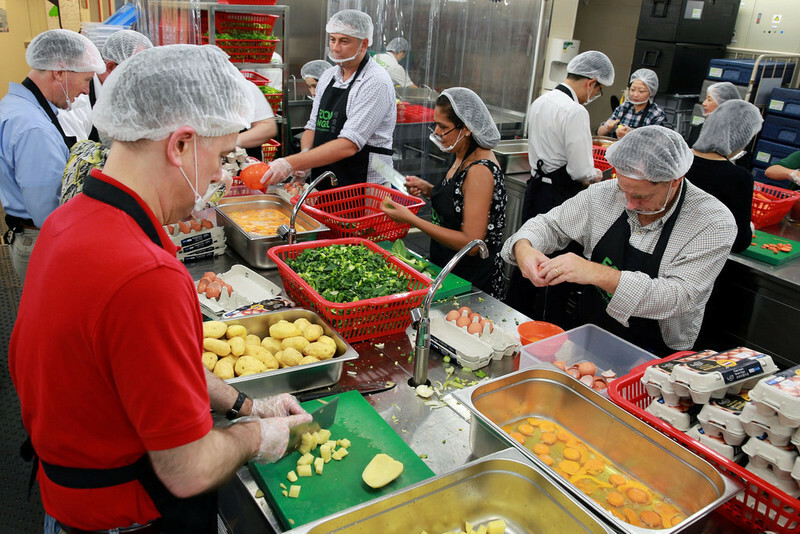 Today, we serve 6,000 Free Hot Meals & Food Packs daily to people in need of food assistance and rescue 4,000 kg surplus food from going to our landfills every day.